That's a wrap, Florida! We had such a great time sharing Astanza's latest technology and aesthetic industry trends, hearing from laser hair removal expert, Judy Adams, CME, and hosting New Look Laser College. Here are the highlights! 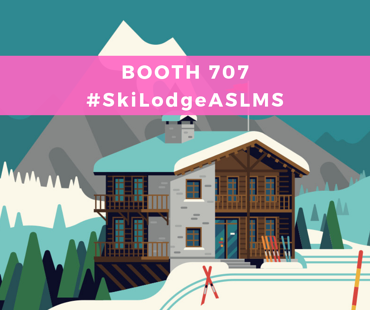 Join Astanza Laser at ASLMS 2019! Astanza will be exhibiting at the 39th ASLMS Annual Conference on Energy-Based Medicine and Science March 27 - 31, 2019 in Denver, Colorado. 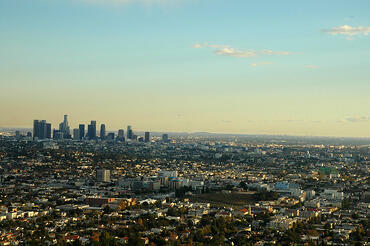 Find Astanza at Booth #707 (a.k.a. the Ski Lodge) at the Colorado Convention Center. Trust us - You don't want to miss out on some sweet deals and giveaways from the Astanza Ski Lodge! Upcoming Webinar! Skin Resurfacing Reimagined : Introducing the Astanza DermaBlate! Join Astanza for an exclusive webinar! 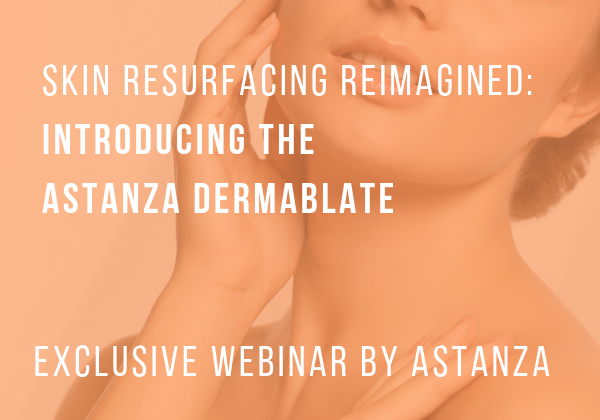 Skin Resurfacing Reimagined: Introducing the Astanza Dermablate will air live on March 21, 2019 at 2:00 PM CST where we'll discuss how skin resurfacing, ablation & rejuvenation treatments are being revolutionized with our new Erbium:YAG laser technology. The Astanza Marketing Team recently attended the 2019 Medical Spa Show in Las Vegas! Astanza is always looking for the latest industry insights we can share with clients to help their businesses succeed. We'll be sharing some of the advanced strategies for growing your aesthetic business we learned at this awesome conference over the next few weeks in a series of blog posts. 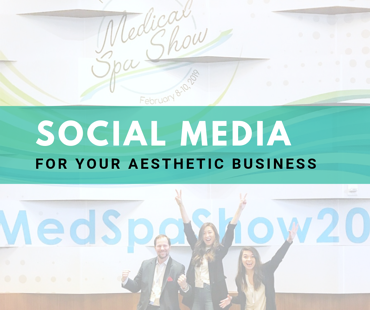 This week, check out some social media best practices, tips and tricks to help grow your aesthetic business! 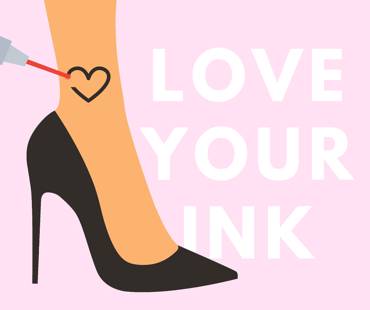 Happy Valentine's Day, ink lovers! We love a good tattoo, especially ones made for a significant other. However, it's okay to fall out of love with them or your ink after a while. 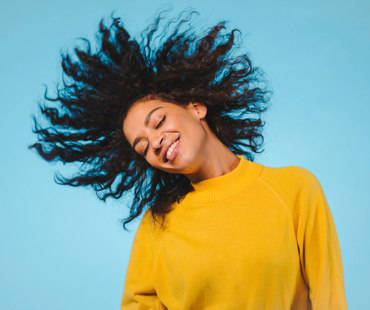 Whether you're excited to share your love with some awesome new ink or part ways with an ex's name tattoo, Astanza loves hearing the stories behind patients' tattoos. 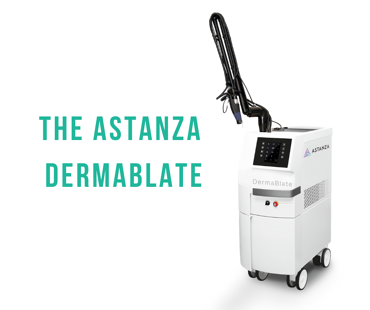 Astanza is excited to announce the launch of the newest device in our comprehensive lineup of aesthetic lasers - The Astanza DermaBlate! Already making waves in 2019, The Astanza DermaBlate laser is the gold standard for dermatological treatments. One of the top selling Erbium:YAG lasers worldwide for 20 years, the DermaBlate’s technology challenges industry standards to provide a better experience for patients and practitioners, earning the title as the "Most powerful, versatile, and controllable Erbium laser in the world." The DermaBlate performs skin resurfacing, deep ablation, and other safe and gentle treatments. Users notice a significantly shorter healing time and very few, if any, side effects compared to treatment with CO2 lasers. 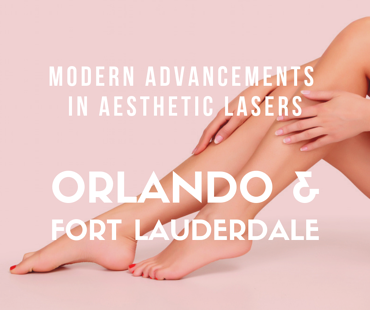 Modern Advancements in Aesthetic Lasers-Special Events Coming to Florida! Get ready, Florida! 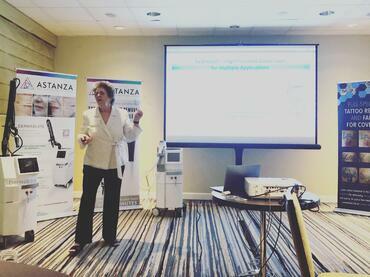 Astanza is hosting special events, Modern Advancements in Aesthetic Lasers, in Orlando and Miami / Fort Lauderdale! Attendees at these events will learn more about the current trends in the aesthetic industry, the leading technology changing the game in skin resurfacing, laser hair removal and laser tattoo removal, hear from industry expert Judy Adams, CME, and view live laser aesthetic treatments with the top Astanza devices! January is Human Trafficking Prevention Month in Texas, and it marks the beginning of Texas' 86th Legislative Session. 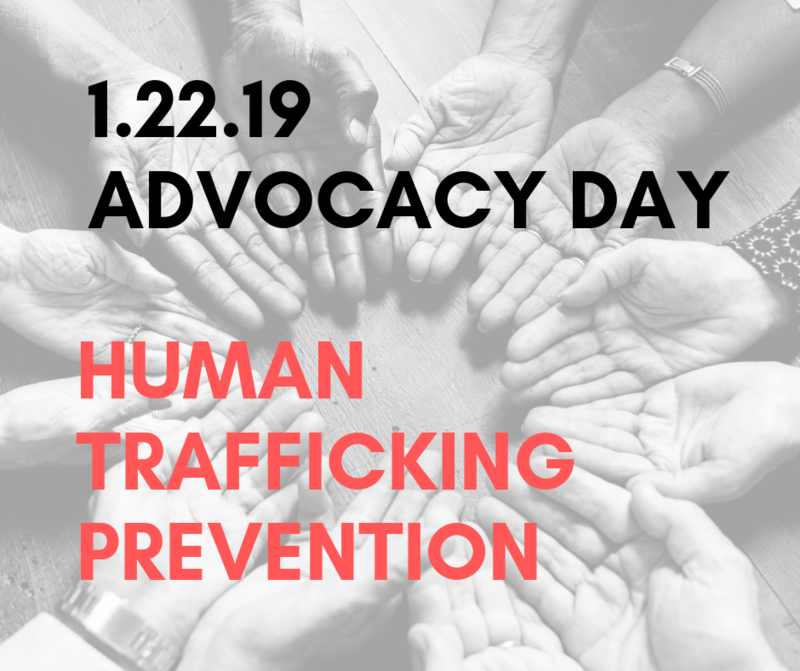 January 22, 2019 is Advocacy Day for Human Trafficking, and dozens of groups are heading to the Texas State Capital in Austin to support the rights of those involved in human trafficking and to advocate for solutions. People erase their unwanted tattoos for a number of reasons: removing the garage tattoo from their cousin, parting ways with an ex and their name tattoo, lightening their ink to improve the artwork with a cover-up, not feeling an emotional attachment to the ink anymore, or just being ready for a fresh start with a new look. Recently, Inked Magazine wrote an article featuring the U.S. cities with the MOST tattoo removals in 2018 according to Groupon statistics.